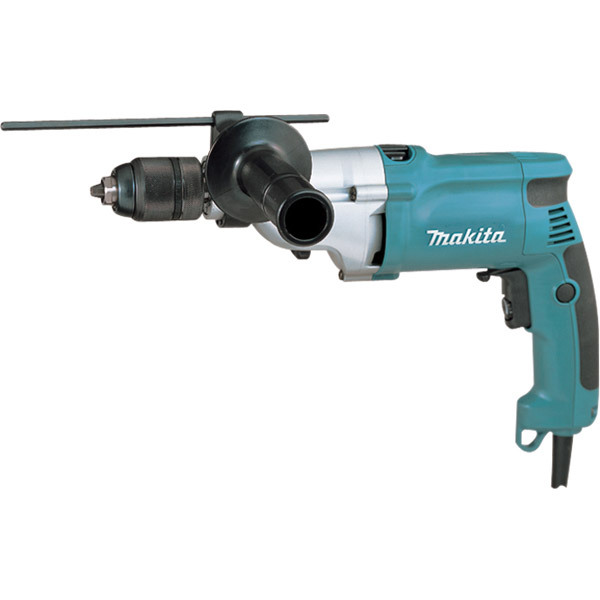 Makita's 700W class hammer drills with extra low vibration level, yet with superior working performance. The features and benefits are : * Slim and smart shape hammer drills, yet loaded with torque limiter. * Extra-low vibration level for comfortable and less fatigue operation *Equipped with keyless drill chucks. Variable speed - ideal for various materials.